With each of Z's obsessions this year, I have turned them into a learning experience. We have explored Dr. Seuss, the Rainforest, the Ocean blue, Maps and Space. 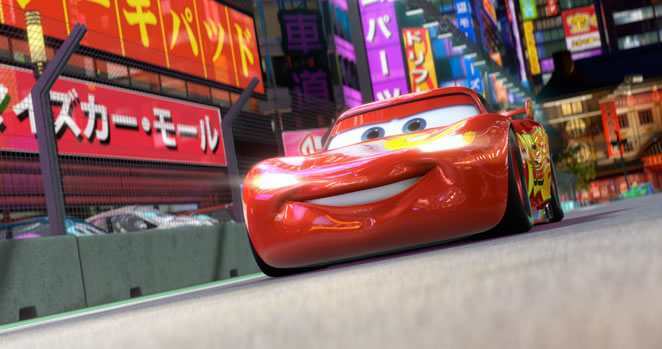 With this latest obsession, I was struggling with a way to make it "educational" until the other night :) The movie is about Mater and Lightning traveling the world for the "World Grand Prix" race. So right now Z, C and I are "visiting" each of the countries that they visit and learning all we can about them. We started off by spending a day looking at the globe and finding each of the four countries (Japan, Italy, England and the USA). We discussed how we could travel to each and what we might do when we got there. We then made a garland that had the different cars and each of the country flags. Z made these flags himself, he did a great job! Can't wait to see the movie, with Z as my guide! Have to find S's "Needle Cars" drawings. I think Z would love to see them! You are the funest Mommy on the planet!! We're excited for the movie too. So awesome. 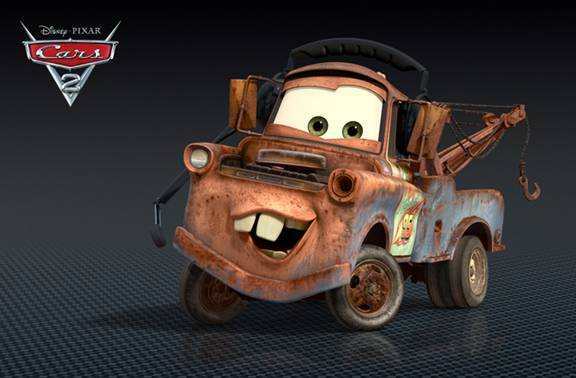 Boo Boo still every once in a while shouts Ka-CHOW! When we pass another car. She loves Cars and my Dad is taking her to Cars 2 on Monday with my niece and SIL.